Meet Our “40 Under 40” Stars! 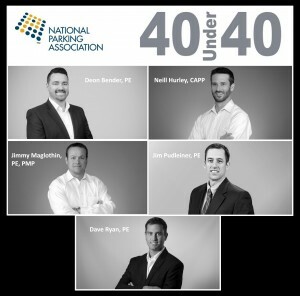 The National Parking Association (NPA) has honored five representatives from Walker Parking Consultants as part of its inaugural 40 Under 40 class of young professionals and up-and-coming leaders in the parking industry. 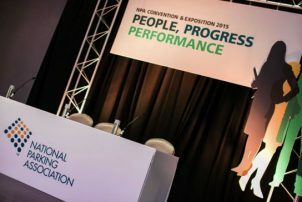 The 40 Under 40 recognizes individuals representing multiple sectors of the parking industry, and honorees will be inducted into the awards program at the NPA 2015 Convention & Exposition, August 31-September 3, at the Fontainebleau Miami Beach. Deon Bender, PE, project manager in Walker’s United Arab Emirates office. Deon was recognized as a leader in advancing the parking industry throughout the Middle East and North Africa. Neill Hurley, CAPP, parking consultant, and Jimmy Maglothin, PE, PMP, director of car park management systems. Operating out of Walker’s Houston office, Neill and Jimmy oversee Walker’s national parking technology practice. They were recognized for the leading role they play in the introduction and integration of cutting-edge technologies throughout the parking industry. Jim Pudleiner, PE, managing principal of Walker’s Philadelphia office. Jim was recognized for his leadership role in promoting sustainability, technology integration, transit oriented development, accessibility, and security throughout the parking industry. Dave Ryan, PE, managing principal of Walker’s Chicagoland offices. Dave was recognized as a national parking leader and for his experience and skill at mentoring young parking professionals. 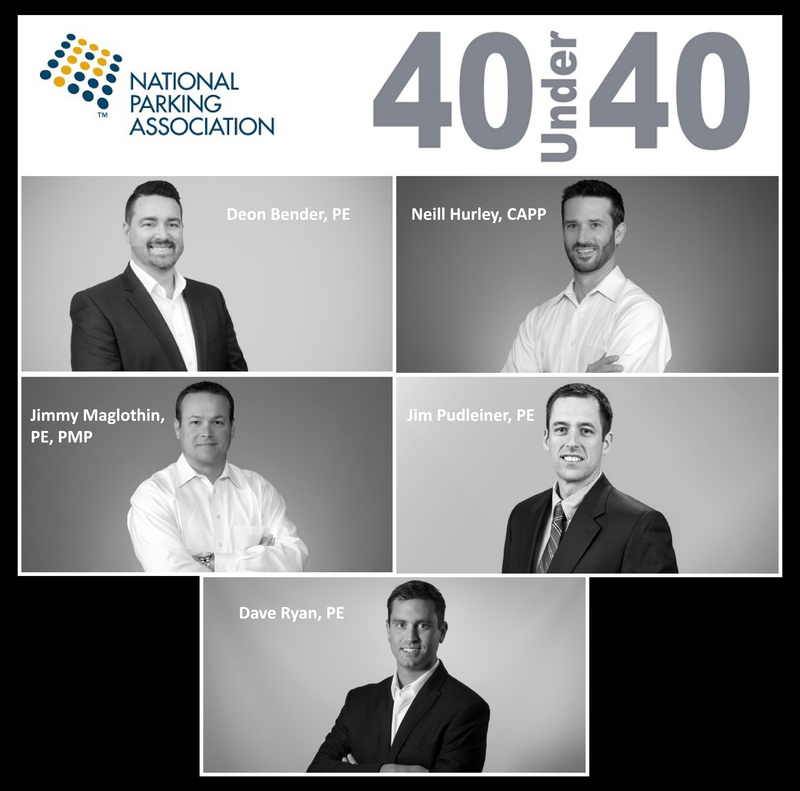 Parking industry professionals were able to nominate a colleague under age 40, or individuals meeting the criteria could nominate themselves for the 40 Under 40 inaugural class. Meet the 40 Under 40 here.